It was a perfect evening with great wines, company and food. 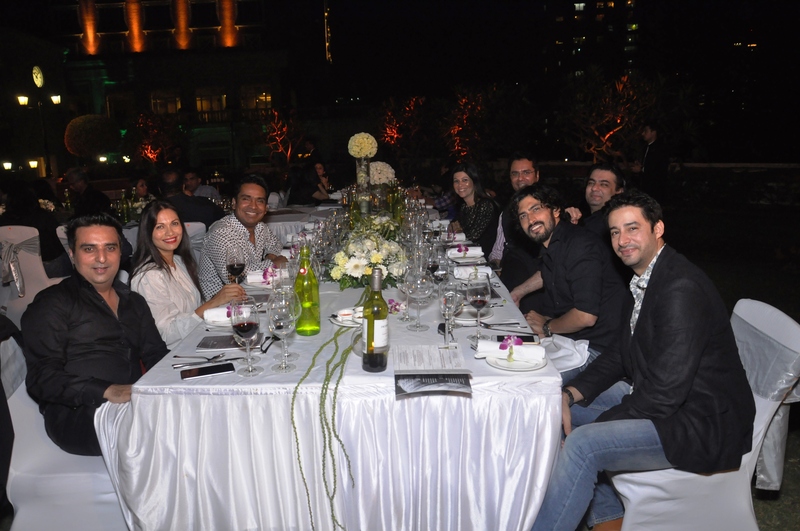 Jacob’s Creek (Australia’s leading wine company) introduced its unique concept – The Longest Reserve Table with a wine dinner at the ITC, Parel. The idea is to invite people with a shared love of great food and fine wines to experience wines from Jacob’s Creek Reserve along with a curated menu – in this case Awadhi food. I felt quite privileged to be a part of the 100 odd invitees to this event. 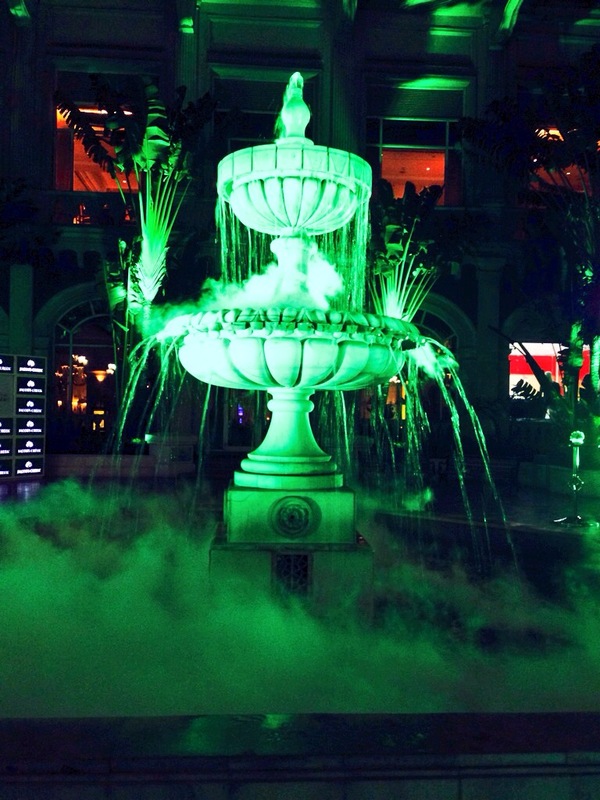 The iconic fountain at the hotel courtyard was made dreamy with dry ice and intelligent lighting. It was almost like a Bollywood dream sequence! But nice. The evening rolled off with a sparkling Pinot Noir Brut Cuvee. This was paired with hors d’oeuvres – beetroot carpaccio and goat cheese with balsamic drizzle. I particularly liked the crispy baked sweet potato chips with cheddar and chili sprinklings. Just when we were getting restless (not to mention bored of multiple glasses of the Pinot Noir) we were heralded to the terrace for the rest of the evening. And what a setting it was! Tables decked up with white roses, glistening cutlery and live violin. All this under a star lit sky. Perfect. Conceptualised and put together by Executive Chef Bhaskar Sankhari the dinner commenced with dum cooked chicken mince kebabs served with Sheermal. The kebabs just melted in the mouth. The coriander pesto spiked fish fillets were moist and oozing with flavour. The wine with this course was Classic Shiraz Cabernet. I liked the wine but was a little put off with the temperature it was served at – room temperature in Mumbai! That’s blasphemy. The next course took my breath away – Lamb Trotters. Simmered overnight with Hyderabadi spices and finished on dum it was a complete delight and went perfectly well with the crisp and elegant Chardonnay. Chilled shots of frozen pudina pani with a hint of chili acted as a palate cleanser. 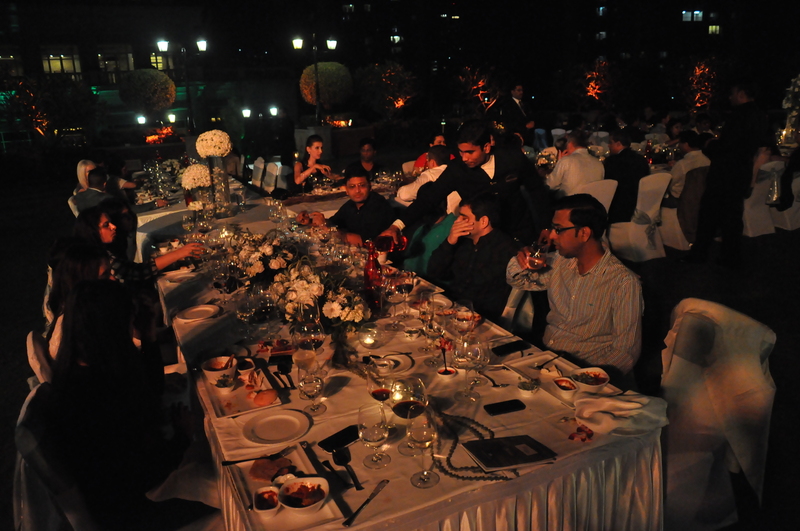 The main course had to be the legendary ITC biryani – moist with saffron and Bohri spices. This was paired with Reserve Barossa Shiraz. The vegetarians got raw jack fruit Pilaf cooked on dum. For desserts it was saffron infused baked Rosogulla, served with edible flora and brandy snap. And the curtains came down with a sparkling Rosé. The Longest Reserve Table will continue as Jacob’s Creek Reserve has partnered with leading 5-star hotels across metro cities including Mumbai, Delhi, Bangalore and Gurgaon; where the chefs will create three course meals to complement select wines from the Jacob’s Creek Reserve range.